This unique scent is the result of great search for the very best ingredients from around the world. The best mint has been selected from Morocco and mixed with airiness of an Italian Bergamot along with Gerandium oil from Egypt. 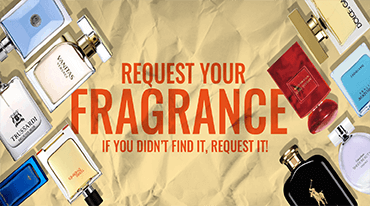 This fragrance gives a feeling of endless freshness and a sensation of freedom, it recalls a luxury journey to a glamorous break away.” Additional notes include mandarin, vetiver and white musks. 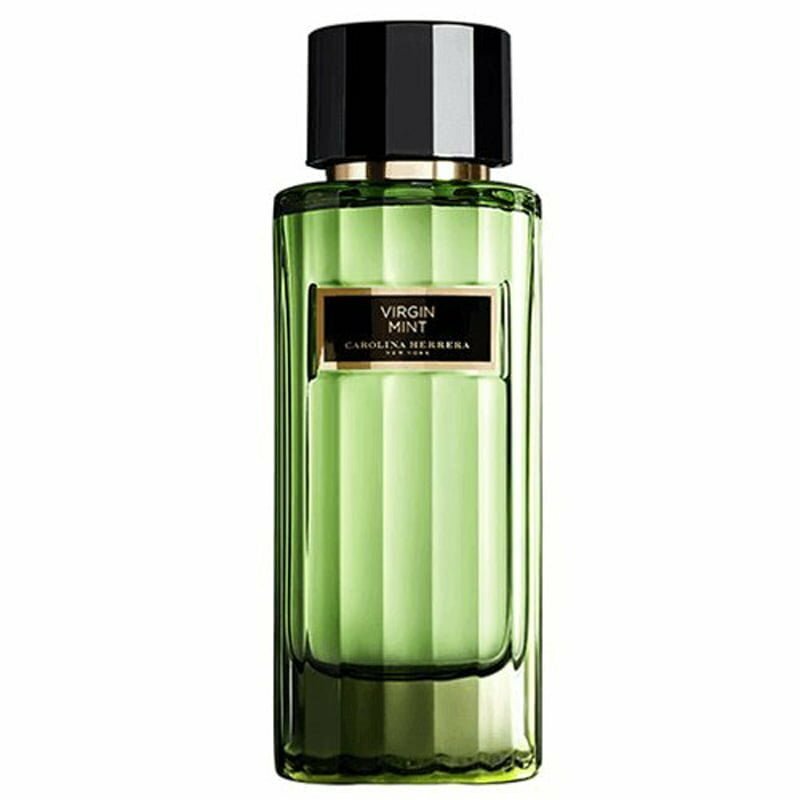 Carolina Herrera Bergamot Bloom, Blond Jasmine, Orange Affair, Rose Cruise, Vetiver Paradise and Virgin Mint will be available in 100 ml Eau de Toilette.